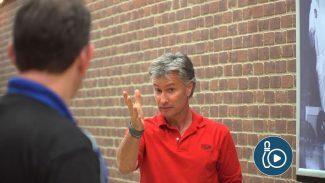 Bowling coaches Rod Ross and Kim Terrell-Kearney explain how to position your balance arm, or non-bowling arm. This arm is what controls your balance and allows your upper body to rotate. Watch as balance arm rotation is demonstrated and learn drills to help you improve your game. 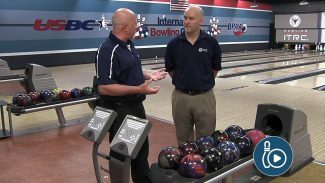 Bryan O’Keefe explains the importance of developing a diverse bowling ball arsenal. Having a variety of coverstocks, cores and layouts will give you options in your game, so that you can choose the ball that will maximize your score on any condition. 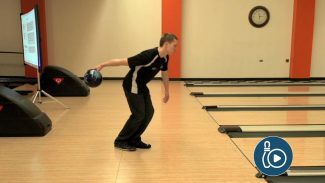 In this video, learn a few helpful tips to improve your bowling ball release. 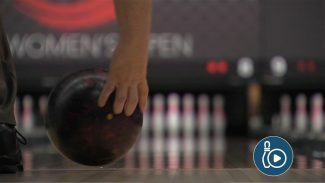 Rod Ross discusses how to properly release a bowling ball by highlighting a few of the mistakes that amateur bowlers tend to make, which can lead to poor release angles and a forced, unnatural swing.